Spring is finally in the air! And what better way to celebrate the warm weather than with some outdoor fun with your boo. 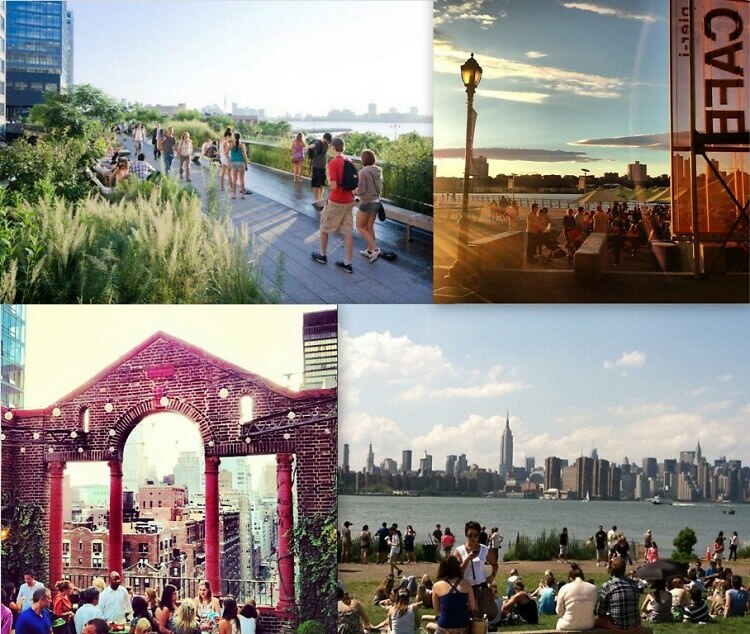 From the countless food options at Smorgasburg to the stunning views on The Highline, we've rounded up the best spots for a date in NYC this season. Click through for the perfect spots to drink, do and dine with that special someone.